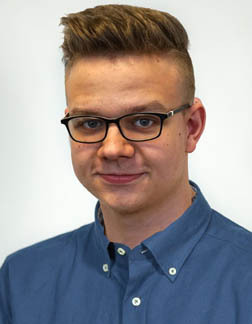 On February the 22nd 2019, the mayor of the City of Wipperfürth Michael von Rekowski and the representatives of economic development . ( Dirk Kremer - I. alderman of the city of Wipperfürth and Mery Kausemann - economic development, WEG mbh and Citymanagment) visited our company. The pleasant conversation ended with a tour through our new production area for charging cables for electric vehicles. During the dialogue both sides assured their support for future projects. A few weeks ago Müller Plastik began offering a German language course for their employees once a week. By offering a German language course on their own premises Müller Plastik wants to promote the integration of new employees. This results in a “Win-Win-Situation” and a perspective for employee and company. Between 10 and 15 employees take part in the weekly German course. 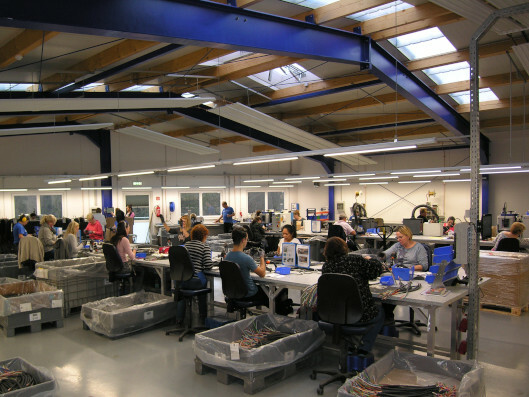 The employees come from different nations such as Nigeria, Hungary, Romania, Poland, Guinea or Mali. Despite different starting positions all pupils already improved their linguistic skills. Unfortunately almost all government-supported German courses take place in the mornings. Therefore all employees welcome the offered German course at the afternoon. The linguistic training can be done parallel to the work routine. From now on you will find the products of company Müller Plastik at the virtual industrial fair "DirectIndustry". The website, which is available in several languages, attracts thousands of visitors every day. Through the virtual booth on this internationally recognized B2B website, we would like to further expand our international business contacts. We are looking forward to welcome you at our stand. For a direct link to our exhebition stand please click the picture below. Structure change in our cutting department. Old machines will be removed and replaced by modern high quality machines from company Schleuniger. The new cutting machines are faster, more precise and easier to handle. They enable us to process almost every kind of cable types. The common flexible types like H05VV-F, H07RN-F, H05SS-F, H07BQ-F etc. up to a cross- section of 120mm². Even special cable like ribbon-, coaxial- or shielded cable can be handled. 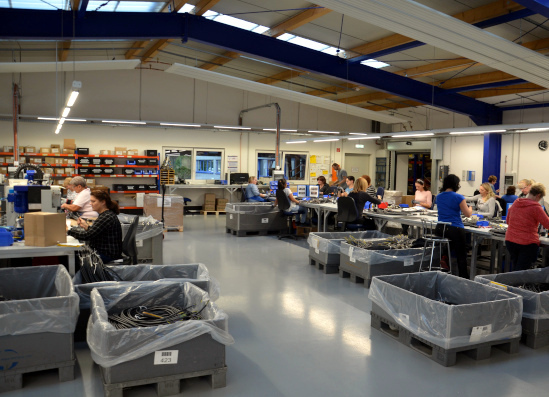 This gives us the opportunity to be more flexible in our production planning for our cord sets and simplifies the process flow. You are interested in high quality power cords? press report: "Unternehmen aus Wipperfürth - Müller Plastik fertigt Kabel für die ganze Welt"
Müller Plastik GmbH in the "Bergische-Landeszeitung". Here you can find the whole report. 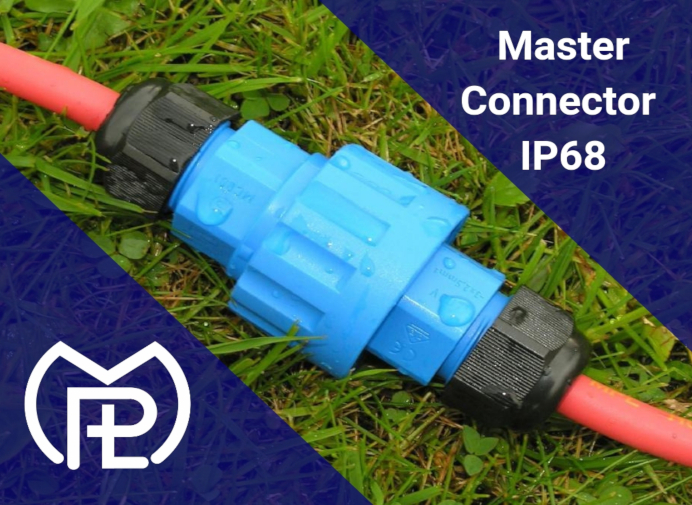 The „Master Connector IP68“- cable coupler simplifies a fast connection of two 2-wire, 3-wire, or 5-wire cable. 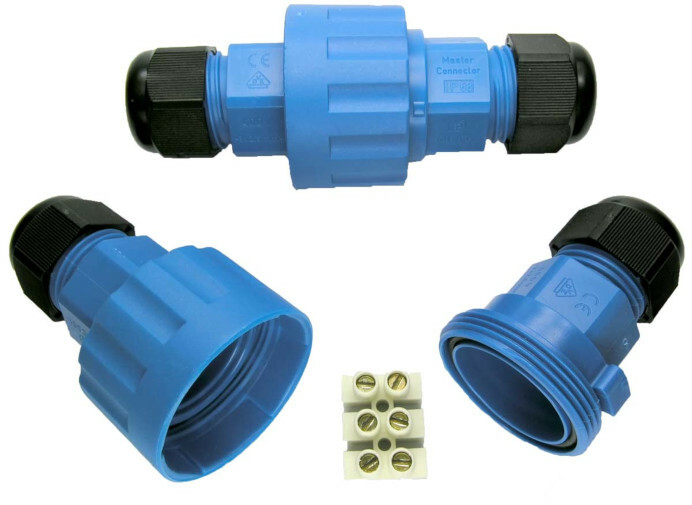 Because of a lamella-type construction which adapts the seals to the cable the “Master Connector” is able to connect different cable diameters. The lamella construction is a secure strain relief and a seal which grants a protection class of IP68. For further information please contact our sales team! On 31st October 2018, we successfully completed the construction work to expand our production area. Primary objective of the extension was the improvement of the production process in the business units Industry, Automotive and pluggable electric installations. Shorter internal transport distances and an optimized quality control are just two examples of the overall optimization. With the improvement of the entire manufacturing process, specific capacities for further custom products such as plugs, plug-in-devices, moulded grommets or connectors according to individual customers specifications have been created. At the same time Müller Plastik is increasing their tool and machinery park. Because of the growing worldwide demand for electric vehicles new employees for the production of the charging cables have been hired. Müller Plastik will continue to stand by your side as a reliable and competent partner in the area of cable assembly and injection moulding of hybrid parts. 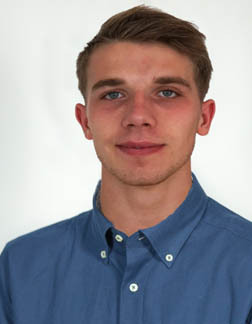 This year we have hired 4 new apprentices in sales, toolmaking and production. The activities are exciting, varied and challenging. Constant advancement is the focus of our training philosophy and comprehensive knowledge is imparted in the course of the training. 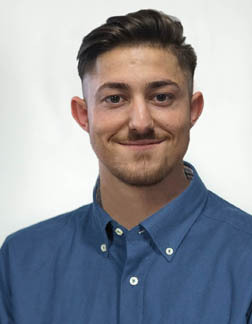 Under the motto "Integration of fugitives in work and training", Müller Plastik wants to support social integration and the transition from school to work. 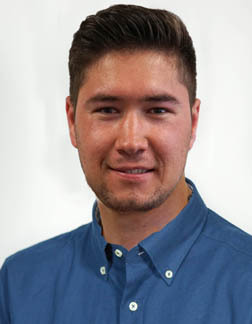 In order to integrate people with a migration background to participate in community activities and goods, we see it as an important prerequisite and as necessary to make the labour market accessible for these people, because a secure job provides social prestige, social relationships and a secure income. Because of persecution, war and other emergencies, many people are currently leaving their homes to seek shelter. A successful integration into work and education is a central task to turn refuge into successful immigration. The goal is a win-win situation - targeted support programmes and good integration help the trainees in their development. We would like to welcome our 4 new trainees and look forward to an interesting and successful cooperation. 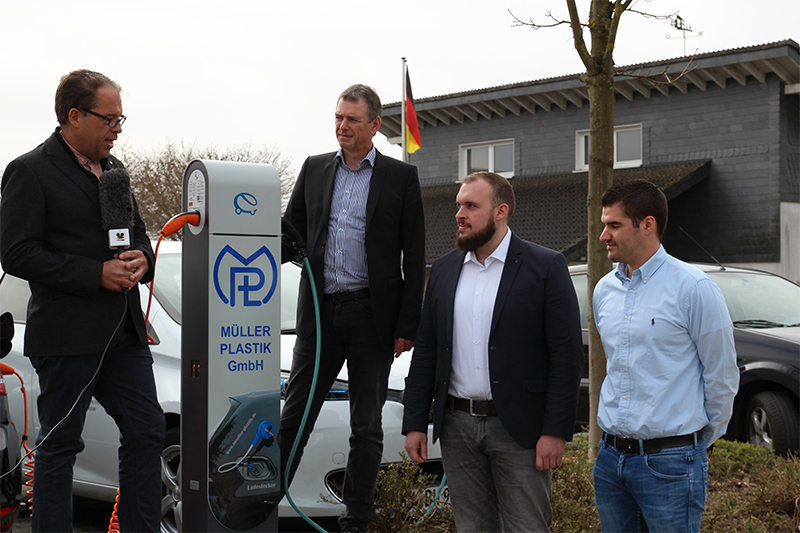 Müller Plastik realizes the first public charging station for electric cars in Wipperfürth - Kreuzberg, the company's location. 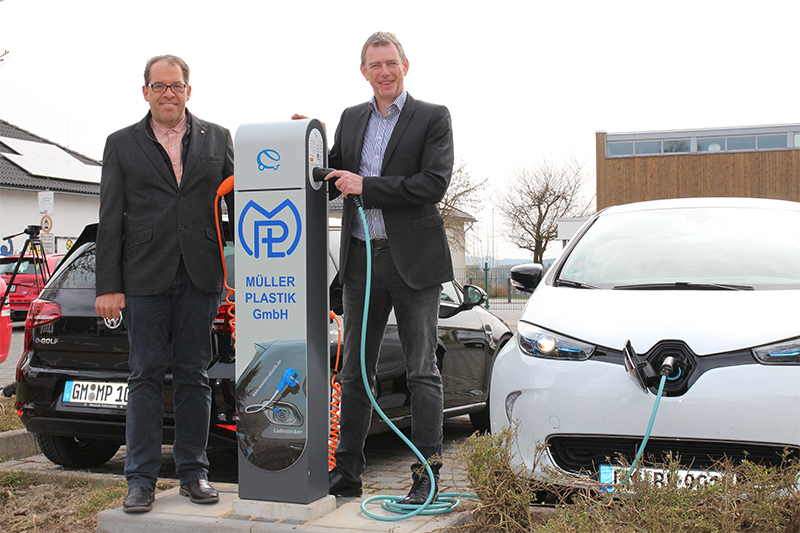 In this joint project, Müller Plastik acts as sponsor for the electric charging station. BEW was responsible for the construction and commissioning of the charging station. The BEW will also be responsible for later invoicing of the refuelling process. 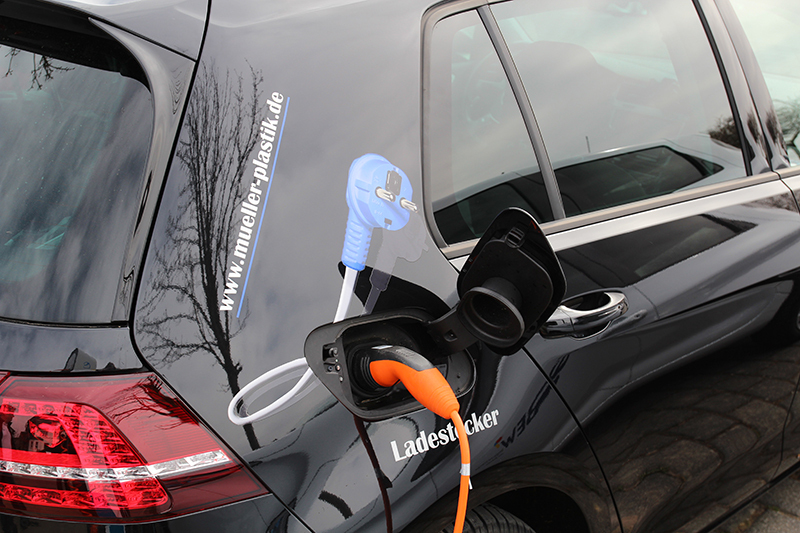 Müller Plastik GmbH has been dealing with the subject of electromobility since 2012. Müller Plastik develops and produces high quality connecting cables, with temperature monitoring functionality integrated in the plug, which has the ability to communicate with an In-Cable Control Box (ICCB) installed by our customers. The connecting cables are already used by many automotive manufacturers all over the world. With over 35 years of experience in the field of plastic/injection moulding of hybrid parts, you can also count on us as a competent partner for your project.